Angela Merkel the Chancellor of Germany has said that Theresa May’s proposal on EU immigrants after the UK’s exit from the EU is a positive start to the Brexit negotiations. She however immediately added that a lot more needs to be done apart from the issue of rights of EU immigrants and there are several other concerns that need to be addressed adequately, as quoted by the Indian Express. The exit bill for the UK’s divorce from the EU and Northern Ireland’s border were cited by Merkel adding that much needs to be done in these areas apart from the issue of EU immigrants in the UK. At the dinner summit with the 27 leaders of EU bloc, Theresa May assured that the EU immigrants residing in the UK could remain in the nation post-Brexit. They would also be offered pensions, welfare, education and healthcare rights on par with the UK nationals, elaborated May. However, the EU and the UK are set to clash on the refusal by May to accept the authority of the EU court to supervise the process and disputes if any. 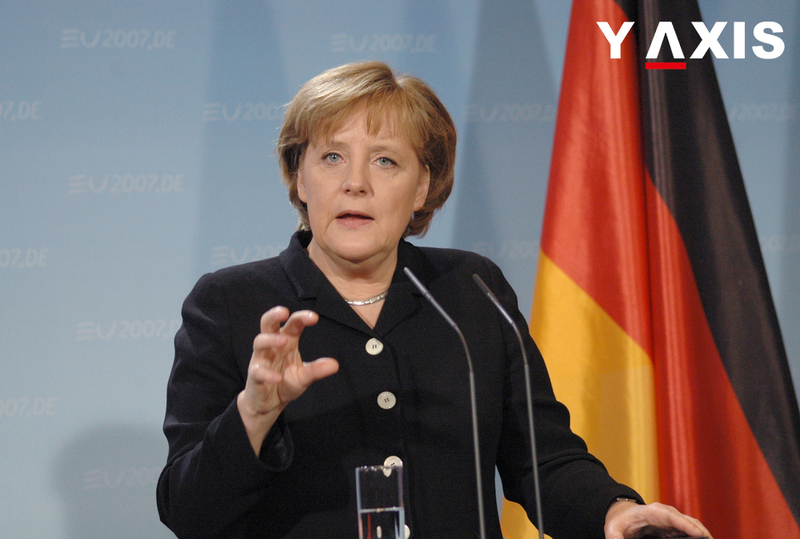 Merkel had previously clarified that UK’s exit from the EU was not the top priority for the 27 members of the EU bloc. The members of the EU are attempting to benefit from the renewed sense of positivity to march ahead on the path of progress after many years of crisis sand austerity. The EU put up a united front by going ahead with antiterrorism plans, defense and by resolving to renew the economic sanctions for Russia owing to the Eastern Ukraine war. The most powerful leader of the EU Merkel said that for her shaping the future of 27 member bloc was the top priority over exit talks with the UK.